We’ll make sure your Volvo continues to perform like a Volvo. Adding Volvo Prepaid Maintenance offers a cost-effective approach to maintaining your Volvo. All services within your plan include synthetic oil and Volvo Genuine Parts. You can add Wear Item Coverage to the scheduled maintenance for worry-free ownership with virtually no maintenance expenses. Ask your local retailer for details. Come to Volvo Laval today for the service and maintenance of your Volvo vehicle. At Volvo Laval, you will be treated to an unparalleled level of service and meet a dedicated team who only want your satisfaction. 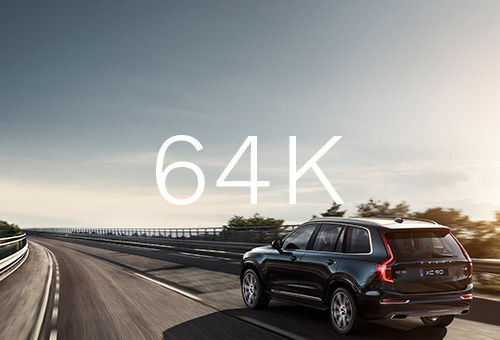 You will be amazed at the quality of services offered at Volvo Laval. The service department at Volvo Laval has your satisfaction at heart and you will notice it from your first visit. 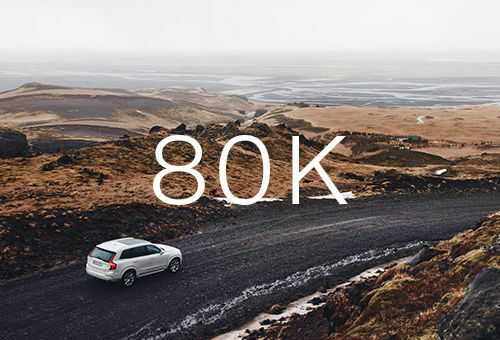 At Volvo Laval, everything is done to exceed your expectations. 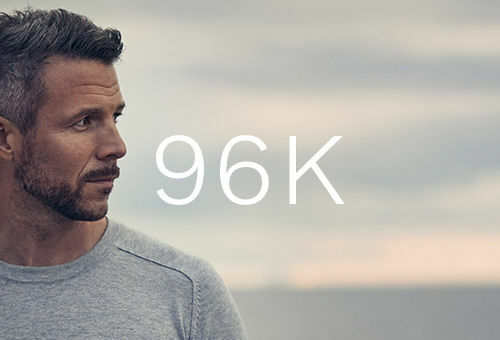 When a team of service advisors and technicians are so passionate about their work and Volvo products, it's easy to provide excellent customer care. At Volvo Laval, we offer our customers a state-of-the-art maintenance centre with the very best equipment and a team of technicians with years of experience in Volvo maintenance and repair. At Volvo Laval, everything is set up to ensure your satisfaction and that is the reason our customers trust us. While waiting for your vehicle, enjoy our comfortable waiting room or request a shuttle service to accompany you. Courtesy vehicles are also available. 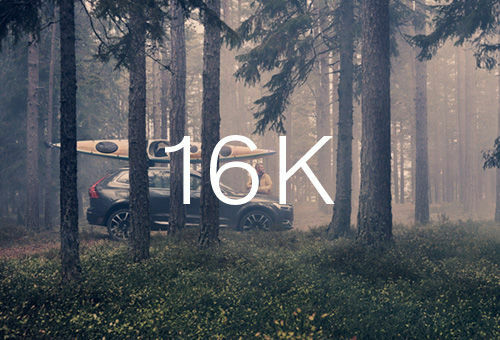 At Volvo Laval, we make every effort to simplify your life. 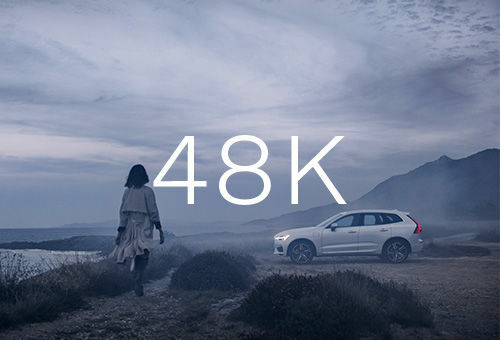 Nobody knows your Volvo vehicle like the experts do at Volvo Laval. You will be surprised by the quality of our work, modern facilities, and, especially, the customer service offered at Volvo Laval. Our team of technical advisors will make every effort to provide a level of service that goes beyond your expectations with good advice and clear explanations. To maintain your Volvo and ensure its exceptional performance, trust Volvo Laval. To ensure the reliability and resale value of your Volvo vehicle, trust Volvo Laval for its maintenance and service. Book your appointment today.